The Korte Company brought home two National Design-Build Institute of America Awards. 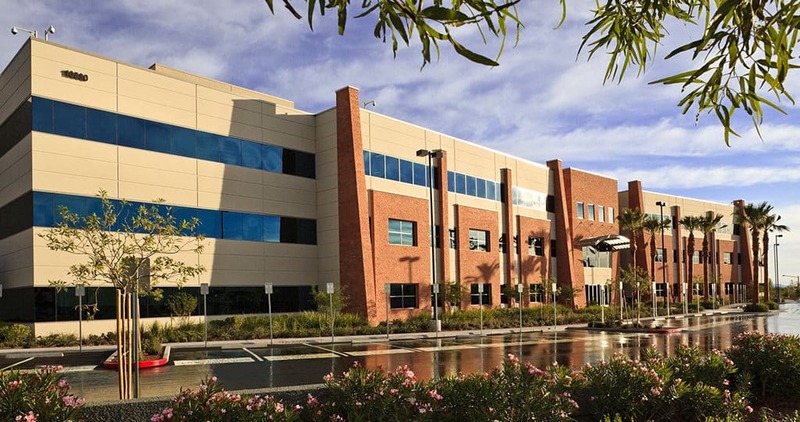 Both the Armed Forces Reserve Center (AFRC) in Norman, Oklahoma and the Nevada Cancer Institute (NVCI) Engelstad Cancer Research Building in Las Vegas, Nevada were award winning projects. The Nevada Cancer Institute (NVCI) is dedicated to cancer research, treatment and education and serves as the state’s official cancer center. The Ralph and Betty Englestad Cancer Research Building is a 184,000–square-foot facility with 39 state-of-the-art laboratories. The Korte Company provided architectural and interior design and complete construction services. The project was delivered one month ahead of schedule and $15 million below the guaranteed maximum price. The Norman AFRC stands out as both a design-build and DBIA success story. It was the first of seven state-of-the-art AFRC facilities for the State of Oklahoma and, as such, created an architectural image and established quality standards for the other six. The National Guard and Korte committed to using DBIA best practices, resulting in 24 of their staff members becoming Designated Design-Build Professionals™. The success of the project validated Oklahoma’s design-build statutes.